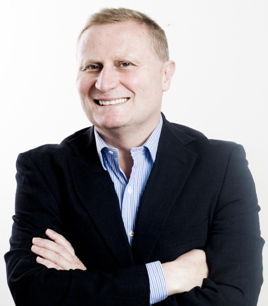 Greg is an undisputed leader of the global Recruitment industry, he is now Director, investor or board advisor with 12 recruitment companies in Australia & New Zealand. Greg is also an in-demand talent acquisition advisor to corporate executives and Recruitment teams globally. His sold-out speaking tours are highly anticipated around the world.